We have looked at the CRISPR gene editing revolution and gene editing in food, but we can’t leave this topic without exploring the real ethical concerns that come with CRISPR. CRISPR creates cuts in the gene that had previously been impossible by other technologies. This carries enormous repercussions not just for the future of medicine but also for the future of humanity as a species. It is important to encourage and continue public dialogue about the use of gene editing technology going forward. The ethical implications of using gene editing on human beings is perhaps the greatest concern of this branch of technologies, but it is not the only concern. While CRISPR has the power to cure some diseases, studies have shown that it could lead to mutations that lead to others down the line. If genetic edits are made to embryos, or to egg or sperm cells, these changes will be inherited by all future generations. 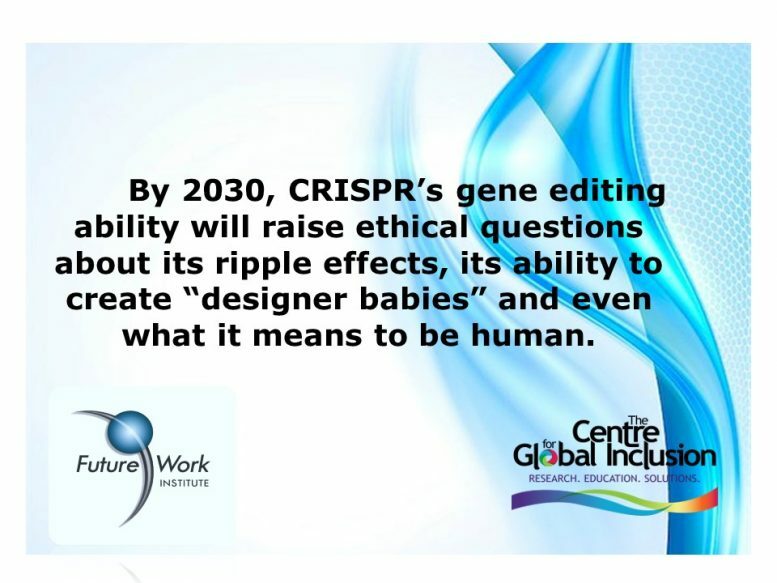 This is perhaps one of the greatest ethical concerns of this type of gene editing: any edits will have a ripple effect and will be passed down to generation after generation. Eventually, the entire human species could bear the marks of genetic editing. The radical alteration of ecosystems using gene-editing technologies like CRISPR is another potential issue that cannot be overlooked. Some argue that we have a duty to protect the planet’s biodiversity . But, this raises the question of whether we have the right to alter the genetic composition of species in nature. In essence, do we have the right to “play God”? Many of the alterations we make could have unintended consequences and lead to mutations that destroy or radically change the species we originally sought to protect. CRISPR/Cas9 technologies have great potential to do good and to do harm. In some ways, it raises questions regarding the very essence of what it means to be human. The consequences of its use would be far-reaching in ways never before seen.